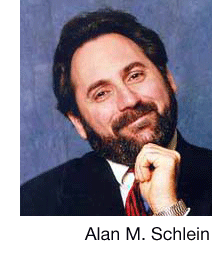 Alan M. Schlein has covered Washington politics as a reporter and producer since 1982. He is the author of the best-selling “Find It Online” books and has written Washington Watch monthly for the past 25 years. Schlein runs DeadlineOnline.com, and is a consultant conducting workshops on how to use the Internet as an effective research tool.